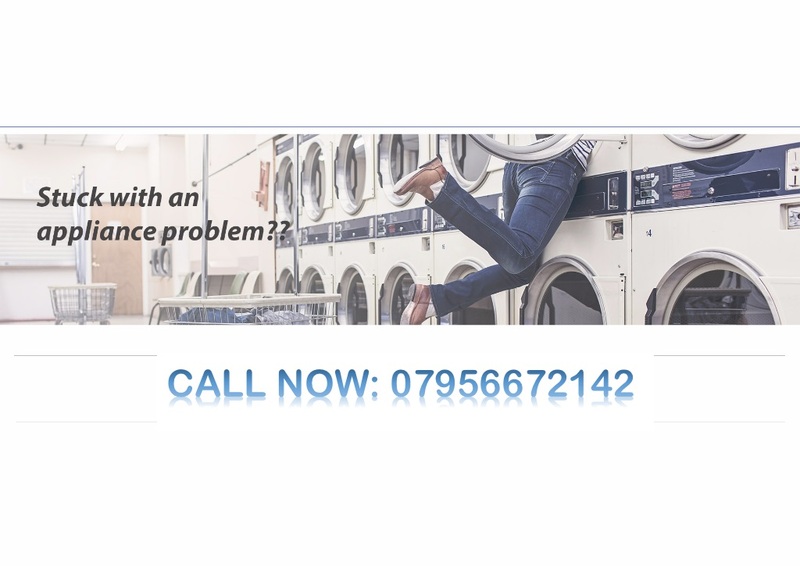 "We Repair & Service all Major Brands of domestic appliances. We also install appliances be they new or replacement appliances to existing services or if they require new services (electric or plumbing) we can install this too." " We are proud members of "Checkatrade". Please click on the logo to see what our customers say about our service. We highly value our customer feedback and always respond to all comments to constantly improve our customer service". "We would love to hear your comments, if you have used our service we would welcome a review. Please visit our review page and share your experience." Appliance repair when you need it most. 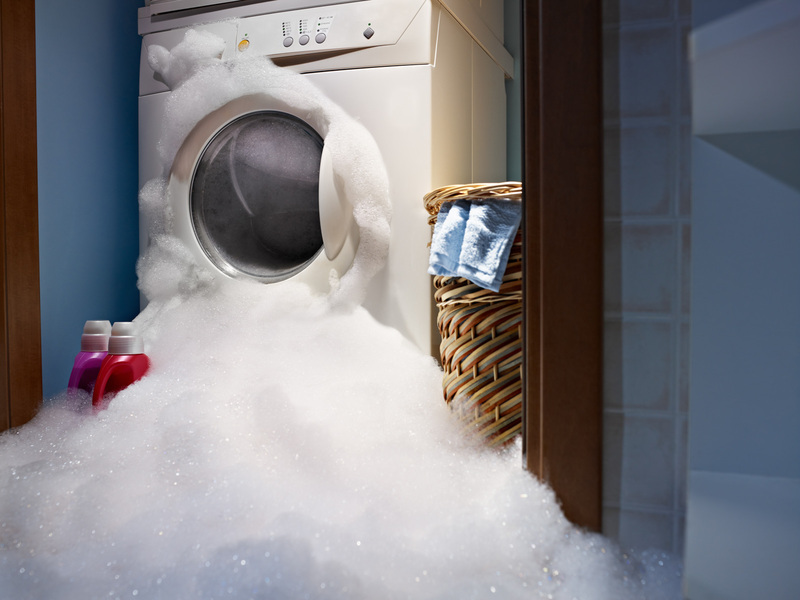 Our aim here at "Rapid Repairz" is to provide a great, fast and reliable service for all your appliance needs. From installation to maintenance & servicing and breakdown repairs. Appliance Repair & Installations in your area. *Please note mobile number is not free to call. Copyright "Rapid Repairz" 2016. All images remain the property of rapid repairs and may not be copied or reproduced with out written permission.